Growing up we celebrated our Family Tree every year by having a Family Reunion. We would go to Tin Cup Campground in Idaho for my mother’s side, but I think the one I remember the most is when we went to Palisades Reservoir. My dad had bought a boat and we were learning how to water ski. 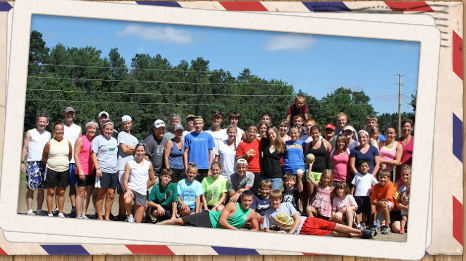 This reunion was on my dads side and everyone camped for 2 nights and we had so much fun with our cousins. There were games during the day, and places to swim in the lake. There were bonfires at night and lots of s’mores eaten. 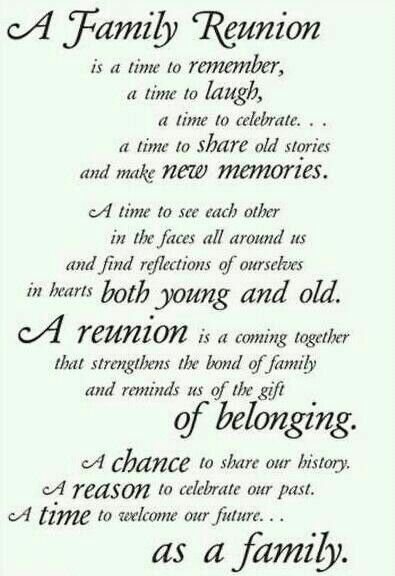 Family is so important and a yearly get together should be a MUST! 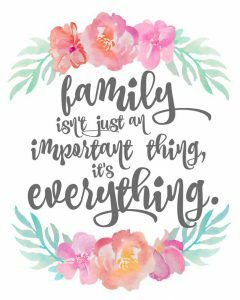 Yes I know we all have busy lives, but reconnecting with your family will be memories you will cherish for years. Last year my sister and I happened to be up at mom’s house and our cousin Candy came to visit. This was so special to us as we had not seen her for a long time. She is trying to keep the Family Tree alive and is going around to Cousins, Aunts and Uncles Grandpa’s and Grandma’s that are still alive seeing what is going on in their lives. It was great to hear about our other relatives. As Desmond Tutu once famously said, “You don’t choose your family. They are a God’s gift to you, as you are to them”. For some of us, the magic of this experience comes only a few times in a year. 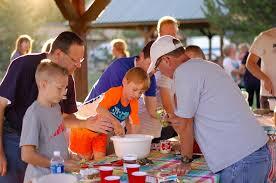 Why Should You Plan a Family Reunion? It is your family right? If done well, it could be lots of fun. You really like your cousin Jill, but you have not seen her in 14 years…..isn’t it time?? Grandma will think you’re a saint for putting this all together! 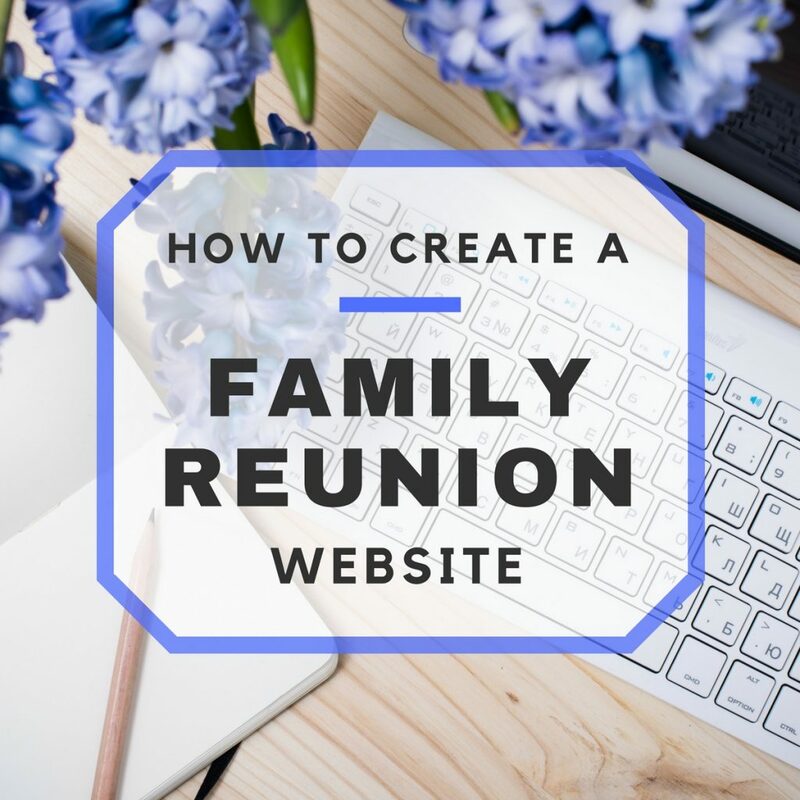 A family reunion is a special time for members of your family to reconnect and share their experiences with each other. While some members of your family keep in close contact all year, many other family members may not have the opportunity to see each other very often, even if they keep in contact by phone or email. You need to select a place that is not far for everyone to travel. On my husbands side they make it about 4 hours travel for everyone. We vote for a person to be in charge of the campground and how many to reserve for. Everyone comes on a Friday night and we go home on Sunday around noon. We are also lucky to have a building that has a sink and counters to make food on. There are tables and chairs and fire pits close by for everyone to cook on. We all bring our own food for the first night, and then it is potluck the next day. Then the next morning there are people in charge of breakfast and we all contribute with food or money. 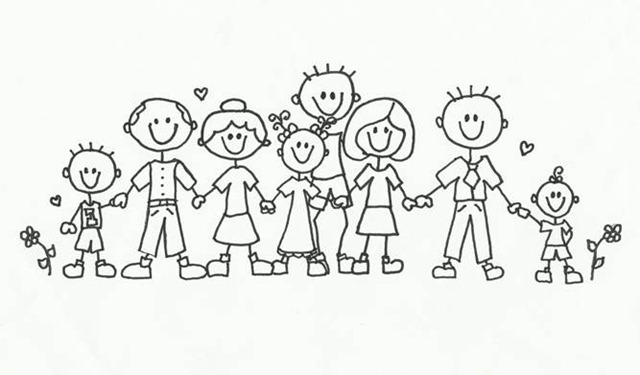 Make a Family Directory……prior to the reunion, and print off copies to distribute to each family at the reunion. Include phone numbers, addresses and email information for each family member. Request each family send you a brief bio and photograph, to let everyone know what they’ve been up to in the past year or so. In the family directory, include the family bios, photographs and contact information. It will become one of the most appreciated and useful souvenirs from the reunion. Or you can start a website and get everyone to join. Link is at the bottom of this post. A Fun Idea Is a Family Cookbook! There is nothing better than Grandma’s Recipes. Uncle Fred might have a recipe for baked beans that has been passed down or Aunt Jill has a chocolate cake recipe to die for. This is a great memento of a special day for your family, enjoy it, and remember to send one to the family members who couldn’t be there for whatever reason. 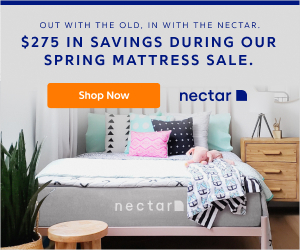 There are several sites that offer photo books, but Blurb.com is one that that specifically offers cookbook formats. Let your family know how special they are by creating certificates and awards for them. 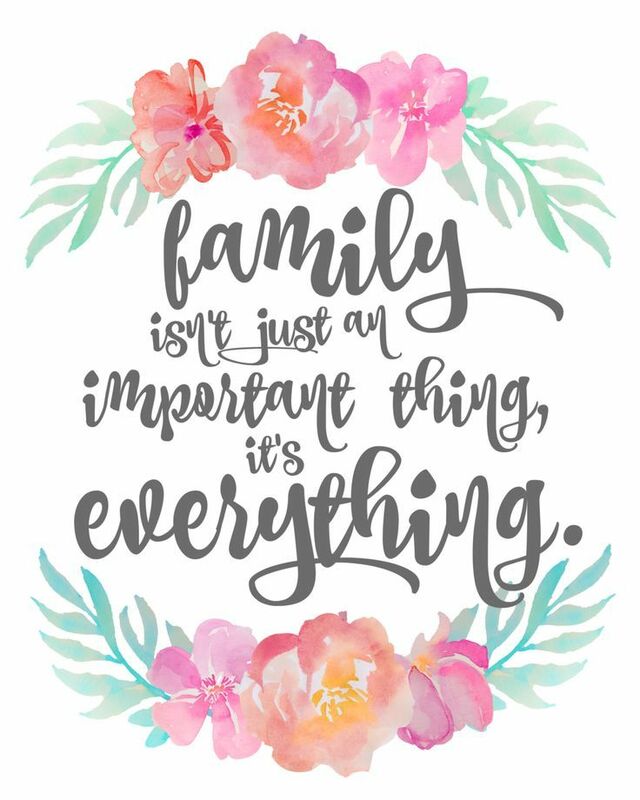 Use your imagination and try to think up as many categories as possible in order to recognize the largest amount of family members that you can. Be sure to also include categories unique to your family (i.e. if you have lots of musicians have a ‘best tuba player’) category. 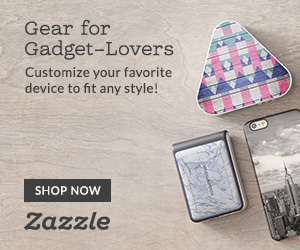 Basic categories suggestions…..
Have Fun With Some crafts…. Have a game that involves the use of craft, which will help the entire family to bond well together and have a great time as well. You can use a large mural that is crafted from heavy-duty paper and hang it up on the wall. Then, ask each family member to come and add their own personal touch to the mural with a drawing of their own. Kids sure will love this game and it will keep them busy as well! 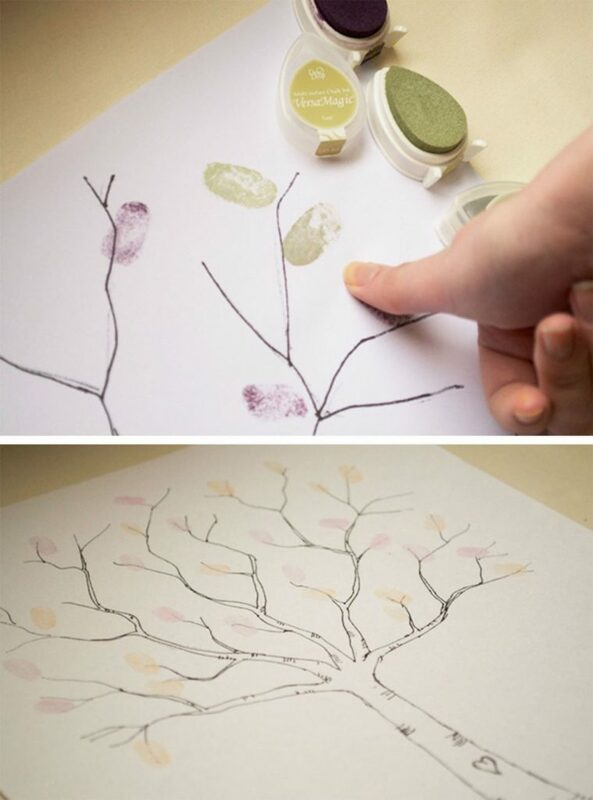 Make a Thumbprint Family Tree.…This may be meant as a wedding guest book idea, but it will work just as well for a family tree. Fill in your ancestors with your own fingerprints (have your husband do his side), and then let the kiddos stamp their own. Turn the Page for the Tutorial at One Fab Day. 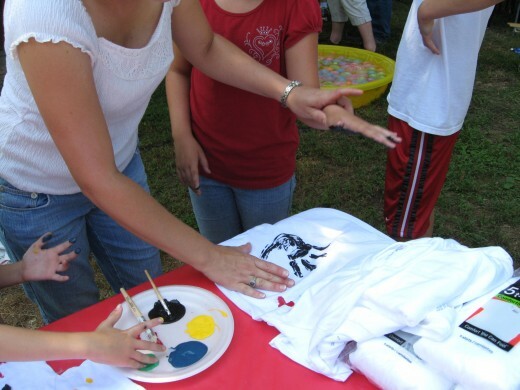 Give small children a white T-shirt and have them decorate it with finger-paints making hand-prints and let them put their name on the shirt. 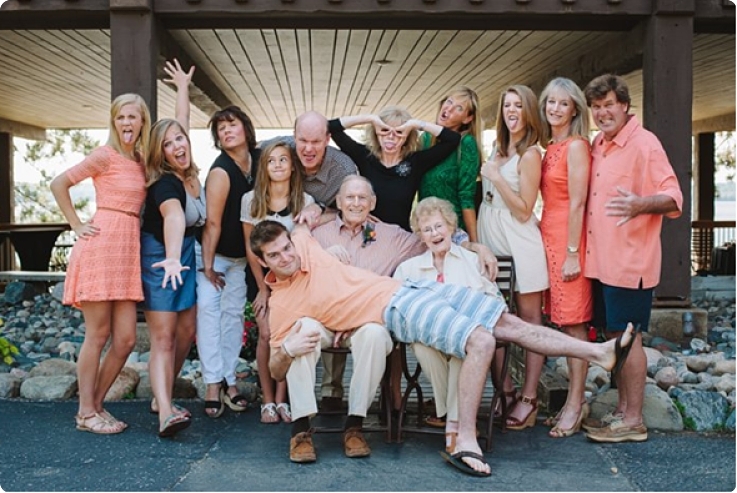 This is one of the best game ideas for family gatherings and reunions. At the gathering, don’t prepare any food for the family members. Get a truckload of ingredients from the grocery store (ask families donate money) and stack them up on a table. Write down the name of all the ingredients, individually on separate sheets of paper. In the decided number of time, each group has to prepare one dish from the ingredients you purchased. The best preparation wins the game and you also have a potluck meal ready at your reunion. As a back up, keep some drinks and snacks ready! Splash Party – If your family reunion is in the summer, a splash party is the perfect event! Pull out all of the water toys or hit up a pool for some fun! 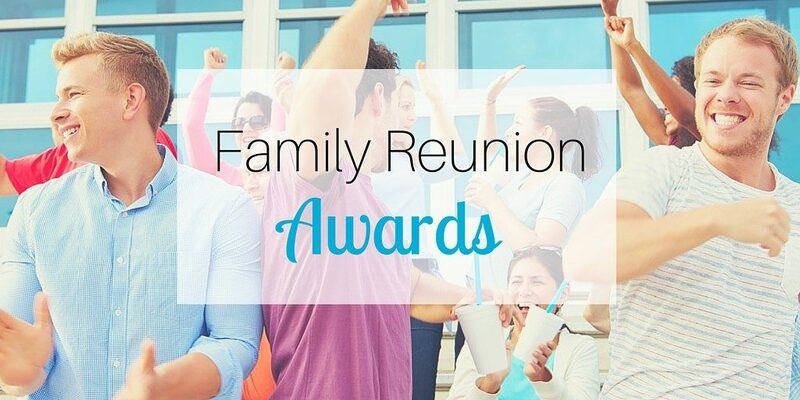 Family reunions are making a big comeback– they’re an affordable way to have a great vacation, get back to old-fashioned principles of what matters in life and reconnect with those cousins you haven’t seen since you were a kid at Thanksgiving nearly two decades ago. What is a Reunion without some fun games? Let me share some ideas. 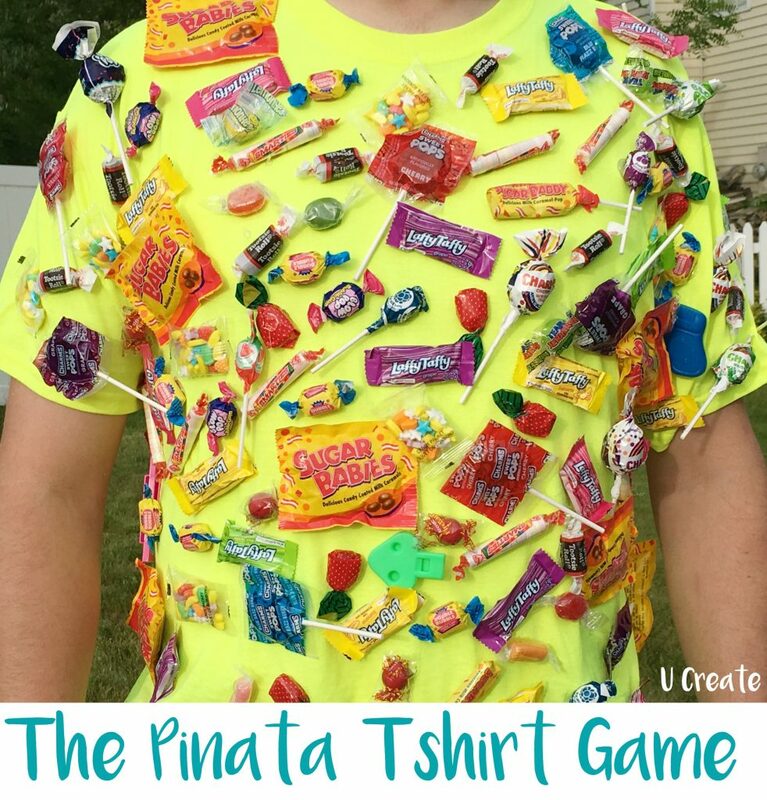 The Kids Will Love This Piñata T Shirt Game From U Create. Another Fun Game Is The Marshmallow Challenge. Divide into teams of 4 participants and provide each team with 20 mini marshmallows, 20 spaghetti strands, and 1 large marshmallow. Participants need to build a tower capable of standing on its own and holding the large marshmallow aloft using only the supplies they’ve received. Set a timer for 15 mins. At the end of the timer, whoever’s town is the tallest is named the winner. 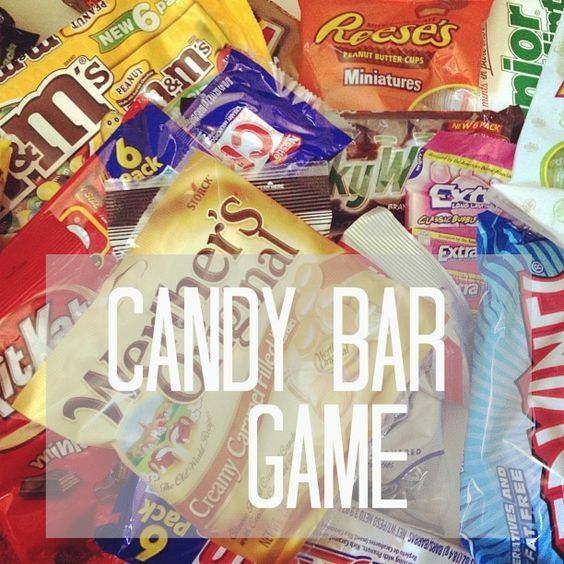 A Game Everyone Will Love Is THE CANDY BAR GAME! 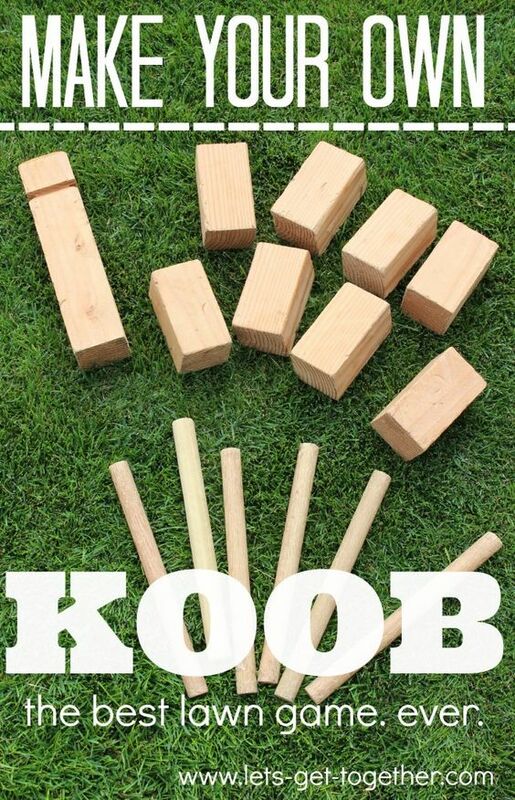 DIY KOOB from Let’s Get Together – seriously the best outdoor game ever. Can be played with 2-12 people, ages 5 and up on any outdoor surface. 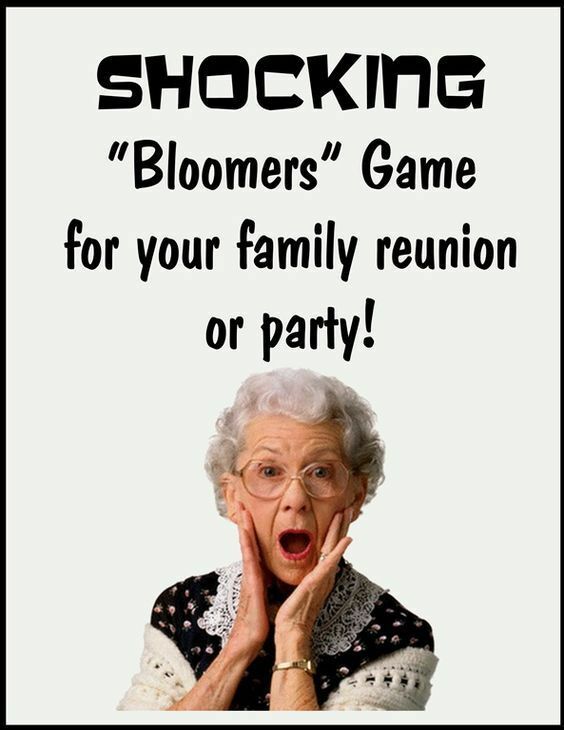 Shocking Bloomers Game– perfect game for your Family Reunion- they’re going to love this! A Couple of Family Reunion Recipes……. We did this at ours last year and it was a Big Hit! We used a Coleman Crockpot, and it worked so well! 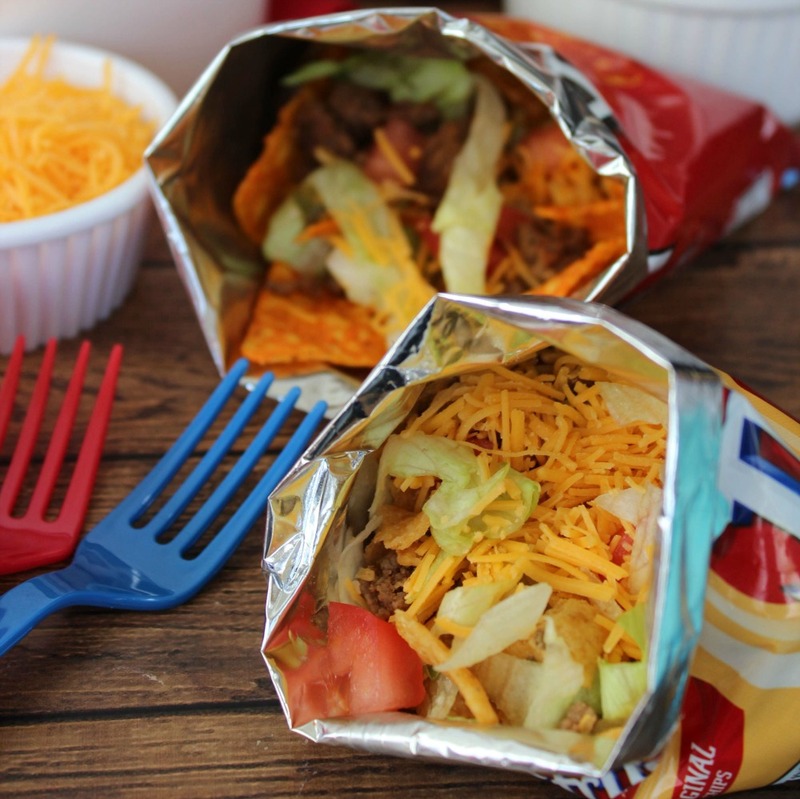 There really is no set-in-stone walking taco recipe. Family Reunion Snack Mix – A perfect salty and sweet mix for a crowd! Thanks Cupcake Diaries For Sharing This Recipe. Cream butter and sugar. Then add eggs and cream together well. Add the rest of ingredients and mix well. Refrigerate for at least an hour. I find that after I have the dough out about half-way through cooking, I have to put the dough back in the fridge because the texture of the cookies change when the dough softens. 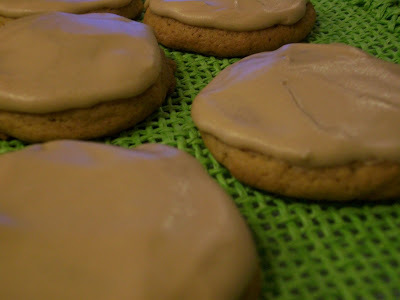 Drop by teaspoons on a cookie sheet. I use a cookie scoop of course. Bake at 400 degrees for 8 minutes. Cool completely. If you half the recipe, still use the extract for more flavor. Family Reunion Salad….So Yummy and is ready in 20 minutes. A Story Time is a great part of any Family Eeunion – it’s amazing how members of the family remember the same stories, but in different versions. Family storytelling becomes a tradition; it keeps family history and memories alive. Learn about your Genealogy. Reunions are the ideal time to educate family members, young and old, about their heritage. For tips on creating your own family tree check out Ancestry.com. Let The Family Elders Begin With Topics Like…..
Who was their best friend. The depression of the 1930’s. World War II, Korea or Vietnam, etc. How did they spend the holidays. What did they want to be when they grew up – did it come true or not. My favorite – what stories can be told about family members, past and present. These stories can be recorded and transcribed into a Family Remembrance Book.Everyone loves to take home something to remember an event by. You can also put everything online At How To Create a Family Website. So much information to help you get started when you Turn the Page. 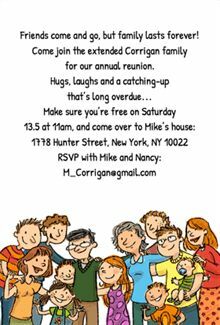 Celebrate Your Family This Year With a Family Reunion.